What is the DCBX Annual Conference? DCBX stands for Cultural Collaborators in Dance, Music, Film, Entrepreneurship & Community coming to Do, Connect, Be & eXperience! Attendees can choose from over 200+ workshops in Latin Dance, Music, Film, Community involvement & Entrepreneurship. By day choose your educational track. Nightly the top performers in the World Showcase their talents! Attendees connect in 8 ballrooms of dancing & diversifying to 8am! Our goal is to grow to 100K attendees by 2022. Our vision is to Empower Lives through engaging and inclusive live events. 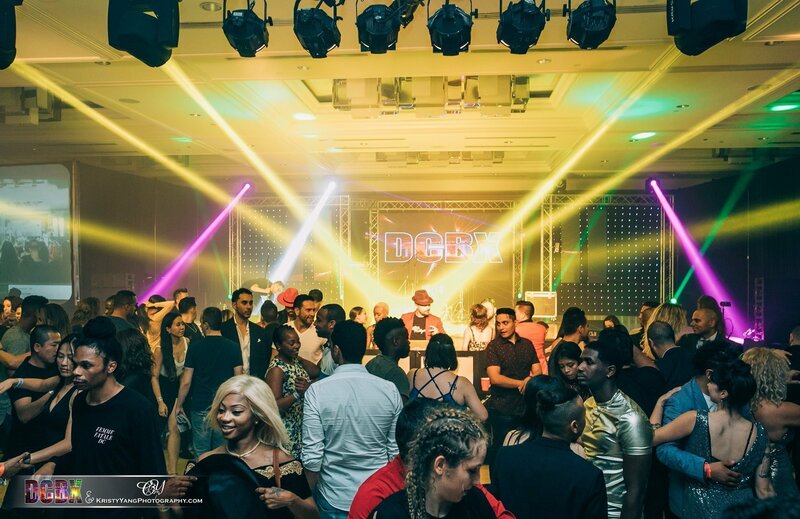 DCBX Ultimate Tropical NYE is the World’s Largest Latin International New Year’s Eve! Attendees in 5 cities come together to Do Connect Be & eXperience. Attendees can choose from multiple tracks as they take “The Last Workshops of the Year” on NYE. Connected through live video all 5 cities experience the unexpected as they ring in the New Year!